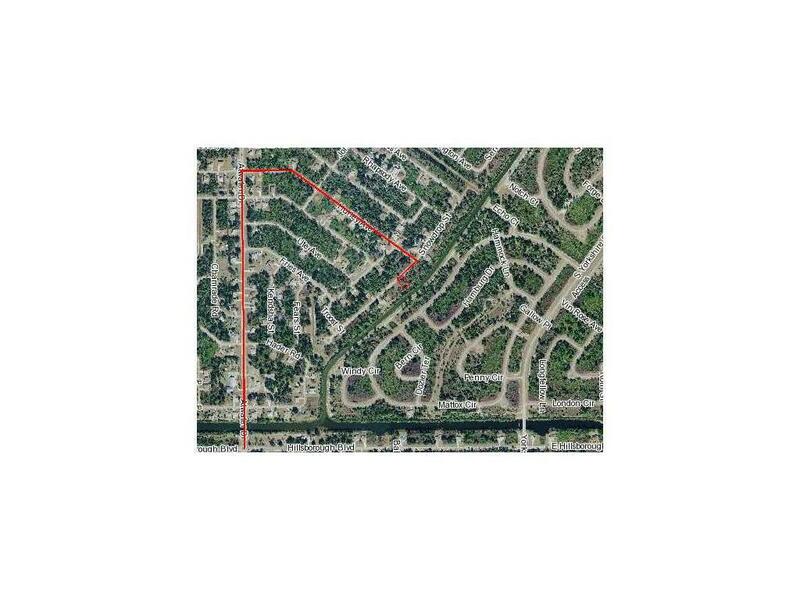 Bethlehem Waterway canal-front lot in a growing area of North Port. 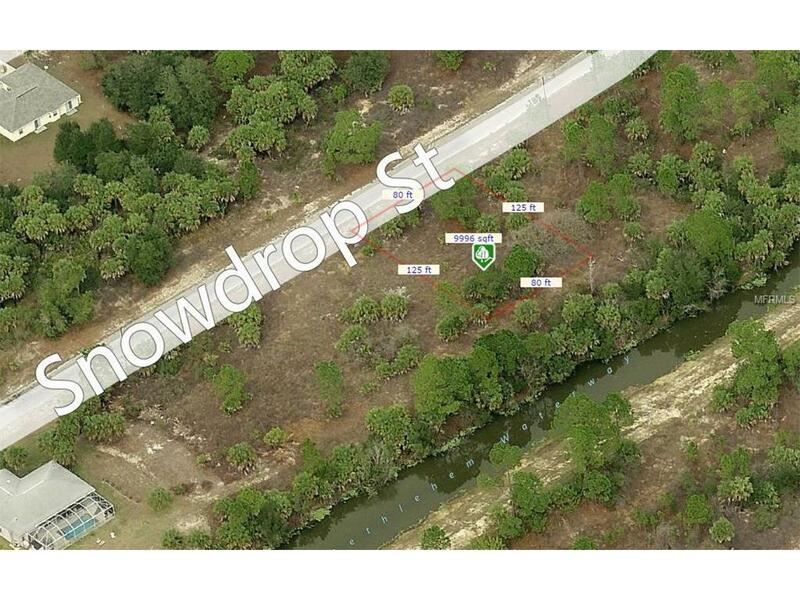 80' of waterfront, the southernmost of THREE parcels offered by separate sellers utilizing one listing agent. Purchase all three in one transaction and build a sprawling residence with a 3-car (nah, a 4-car) garage AND (perhaps) a separate workshop and still have plenty of space to mow and/or landscape. Convenient to Murdock, Hillsborough and Veterans Boulevards and all that Charlotte AND Sarasota counties have to offer. Buy now while prices are affordable and own your own chunk of paradise! The Bethlehem Waterway intersects with the Cocoplum Waterway between Atwater and Yorkshire. 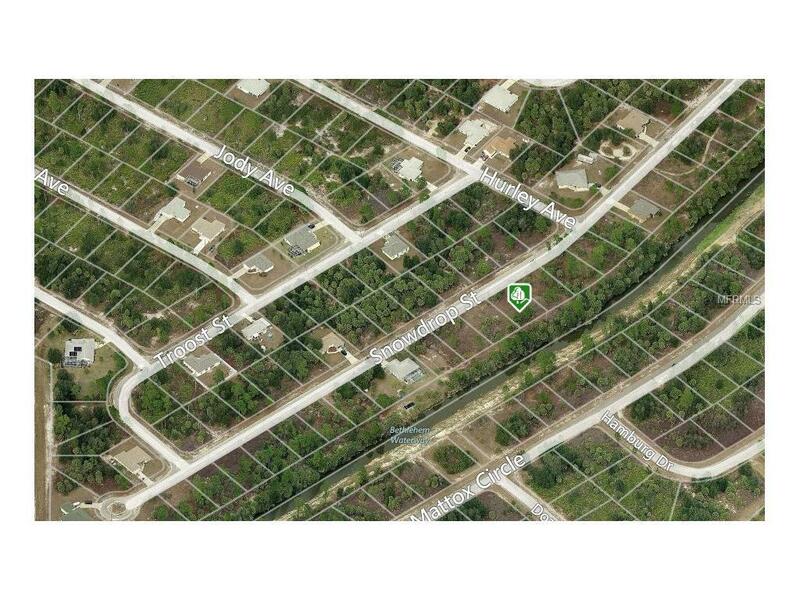 See MLS C7218303 and C7407986 for information about the adjacent properties.